Each holiday season we capture many family photos. 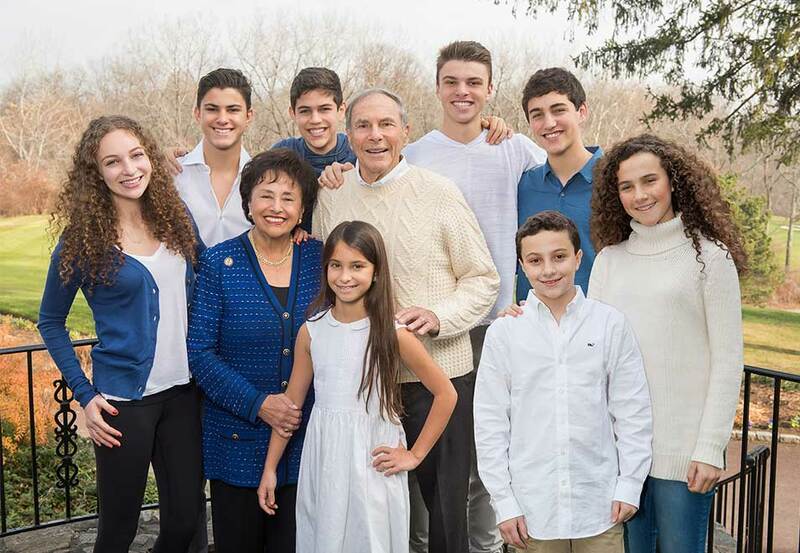 This year we had a very special request by our very own, Congresswoman, Nita Lowey, to photograph her 2016 New Year’s greeting. It included her and her husband, Stephen and their 8 grand children. Needless to say the photo session was a blast. The added plus was that our card was sent to her mailing list of 4,000 with our photo credit too!